Paris’ 2024 bid for the Olympic and Paralympic Games Tuesday announced plans to be the most sustainable Games ever. The bid committee said that as the first Games fully aligned with the Paris Climate Agreement it offers a compact plan, the best transportation system at service of the Games, athletes and fans located at the heart of a global city, and innovative sustainability initiatives. 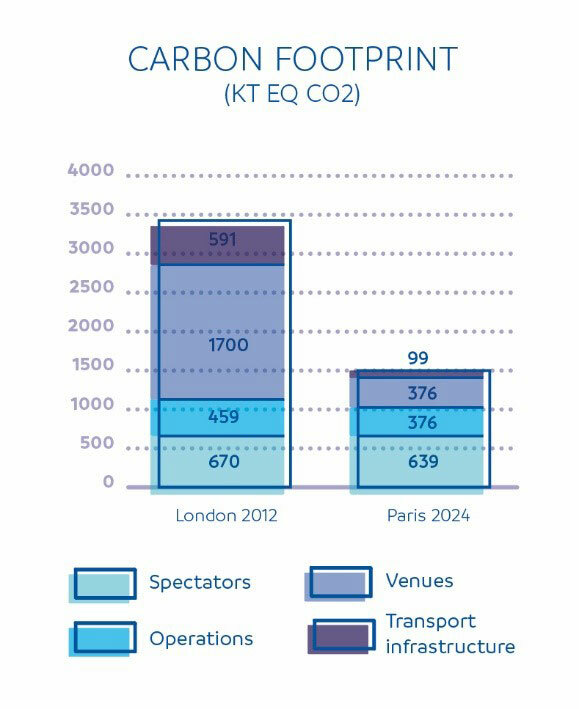 Paris 2024 says that 95 per cent of planned facilities are existing or temporary venues, and a ground-breaking emissions strategy will result in a 55 per cent smaller carbon footprint than London 2012, which was widely agreed to be the most sustainable Games to date. The bid committee says it is on track to become the first carbon neutral Olympic and Paralympic bid campaign thanks to its action with the Caisse des Depots et Consignations, a Paris 2024 official sponsor that is neutralizing the bid’s carbon emissions. Paris 2024 is targeting ISO 20121 certification – the first time a bid committee has sought the international best practice certificate in sustainable event management. 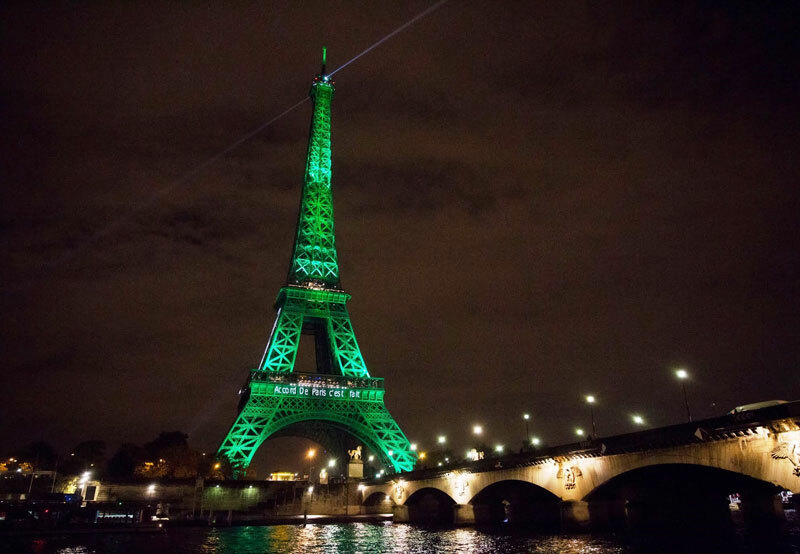 Recently organizers of all major sporting events in France signed a charter on sustainability with Paris 2024 and WWF France, which the bid committee says demonstrates once again the positive impact the Olympic and Paralympic bid is having on the country’s sustainability policies. Paris Mayor Anne Hidalgo who is also the President of the C40 Cities Climate Leadership Group said “Paris is a global city and as a global city it is our responsibility to build a world that respects and protects the environment around us. It is our duty to take an outward facing approach to the issue of climate change and work collectively to help create a world that future generations can be proud of. Tony Estanguet, Paris 2024 Co-Chair said “we are on track to be the most sustainable Games to date, allowing us to fully align with the ground-breaking Paris Climate Agreement, helping protect our planet for future generations. Paris 2024’s commitment to delivering truly sustainable Games with a strong environmental legacy is one of the driving forces behind our Games of passion and purpose”. Paris is competing with Los Angeles and Budapest for the 2024 Games. The International Olympic Committee (IOC) will select the host city September 13 in Lima, Peru.